The 2019 Jeep Cherokee is roaring through Nashua area and has arrived to our Milford dealership! It has received updates outside and especially inside, like the new 2.0L turbo engine. You’ll have the ability to drive up to 271 horsepower and 239 lb-ft of torque. When it’s the weekend, the Cherokee is ready to dive off the road with available 4×4, up to 19 inches of water fording, 51.2:1 crawl ratio. This Jeep is also ready to tow your motorcycle or boat with up to 4,500 lbs. of towing power. Aggressive and athletic are the foundations for Jeep SUVs. This model year gets a refresh with bold front end and tailgate. It also has improved premium LED headlamps and fog lamps, as well as a refreshed seven-slot grille and fascia. This gives the Cherokee a refined and undeniable dynamic style. You’ll be delighted to open the doors to this 2019 model and discover available Nappa leather-trimmed seating which can be heated and ventilated in the front row, up to 54.9 cu-ft of cargo room, and endless interior configurations for your personal use. Our Jeep finance department is ready to work with you to help you drive this beautiful, sporty vehicle.  At Contemporary Automotive, we understand Milford and Nashua area shoppers need to remain connected because of how busy your lives are. The Cherokee can be equipped with an 8.4-inch touchscreen monitor that includes Uconnect® technology, 4C NAV, Apple CarPlay™, Android Auto™, SiriusXM Satellite Radio, and much more! To experience your music like you never have before, you can upgrade to Alpine® Premium Sound System. We are always concerned about the safety of our drivers near Nashua and Milford. The Jeep Cherokee is a capable vehicle, ready to maintain the security of all those on board. Some available systems you can add are Blind Spot Monitoring, LaneSense® Lane Departure Warning, Full-Speed Forward Collision Warning, Rear Cross Path Detection, and Parkview® Rear Back Up Camera. For stability and protection, you can rely on Electronic Stability Control, Tire Pressure Monitoring System, and the SUV’s high-strength steel cage. 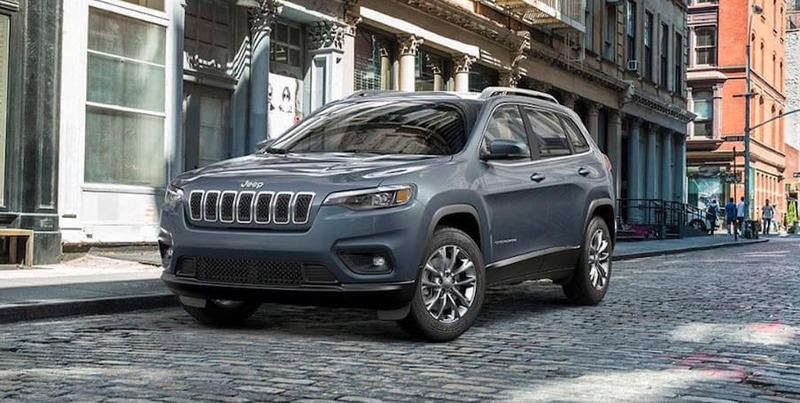 To learn more about the 2019 Jeep Cherokee, please contact us at (844) 500-6722.